Pinas Academy, we are empathetic about our teaching service, and committed to a great improvement for the better. We encourage our Online Teachers to express their individuality at work, whatever level you’re at, we will always encourage you to embrace cultural chances learning and make your mark. 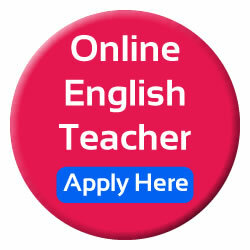 If you have empathy and affection for providing good English conversation lessons through exceptional behaviors, apply to Home Base Online English Now. 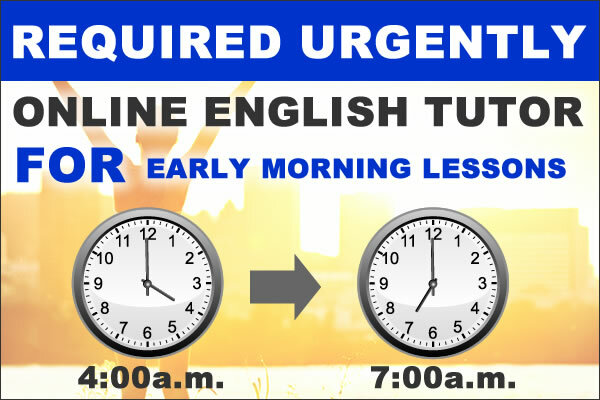 How about spending your 3 hours teaching online?